Transcona Coun. Russ Wyatt reappeared at city hall on Thursday and declared he remains uncertain whether he will run for office again. Coun. Russ Wyatt reappeared at city hall on Thursday and declared he remains uncertain whether he will run for office again. The four-term Transcona councillor, who was charged with sexual assault in July, said his decision to run for fifth term in this fall's election will depend on his recovery from addictions. Wyatt spent the spring undergoing addictions treatment at the Aurora Recovery Centre near Gimli. He has until Sept. 18 to register to run for council in Transcona. "My recovery comes first. If running again fits into my recovery, that's something I would consider, but if it doesn't, then that's something that I would not," Wyatt said Thursday following a special meeting of the East Kildonan-Transcona community committee. That committee, along with almost all council committees, usually does not meet during the summer prorogation at city hall. It met today to consider a single item: a time-sensitive plan approval for a five-storey residential building. On July 10, Winnipeg police charged Wyatt with one count of sexual assault, stemming from an alleged incident reported to police on Jan. 14. Const. 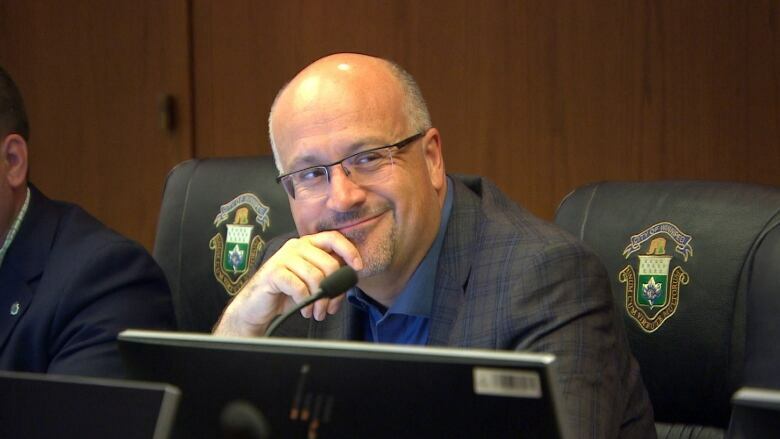 Rob Carver described the alleged incident as a "serious sexual assault" of an adult woman known to Wyatt, at a residence that was not the councillor's home. Wyatt said Thursday he stands by a July 11 statement in which he asserted his innocence and pledged to defend against the charge in court. Wyatt says he has now been sober 200 days and regularly attends 12-step meetings while he works as a city councillor. "I continue to perform my duties. I've been here all summer doing my duties, returning phone calls to my constituents to the best of my ability," he said. Six people have registered to run for council in Transcona so far: Basil Evan, Shane Geschiere, Steven Lipischak, Shawn Nason, Chad Panting and Wally Welechenko​​.